The largest generation in history, boomers represent an immense market for financial services and healthcare, among other products and services. 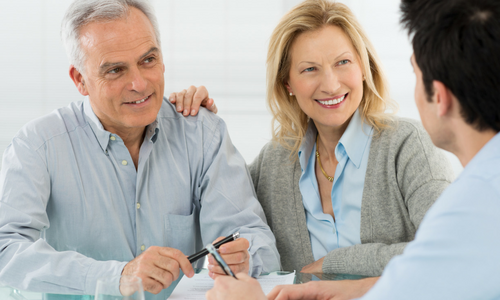 We want to help you reach the boomer marketplace with targeted retirement market public relations campaigns. Based on our experience marketing to Americans who are 50+, we have an unparalleled understanding of this demographic and, in particular, how to market to the affluent segment. Our clients include award-winning retirement communities, real estate developments, wealth advisors and caregivers, as well as nonprofits serving the needs of seniors.